Latino-Review just spilled about an interesting Star Wars Episode VII rumor. High School Musical heartthrob Zac Efron and everyone’s favorite Ryan, Ryan Gosling are currently being considered for the upcoming Star Wars franchise. 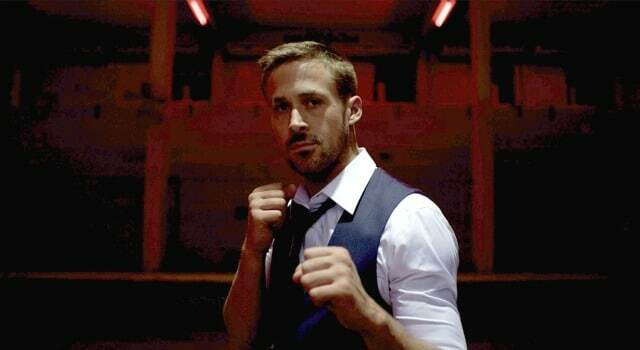 Only God Forgives gets it’s second theatrical trailer and two colorful character posters. 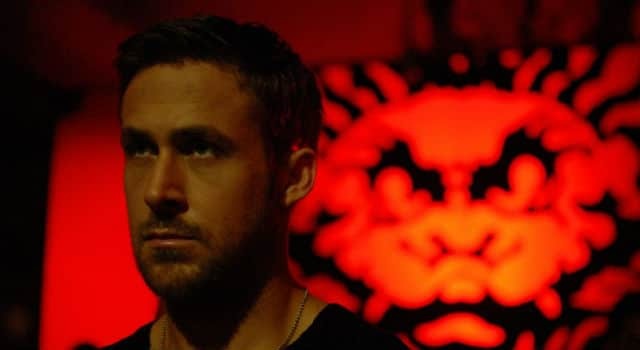 Nicolas Winding Refn directs the thriller that stars Ryan Gosling, Kristin Scott Thomas and Vithaya Pansringarm. THE PLACE BEYOND THE PINES, the latest film by director Derek Cianfrance, is a poignant and haunting look at how fathers’ transgressions inevitably become their sons’ burdens. 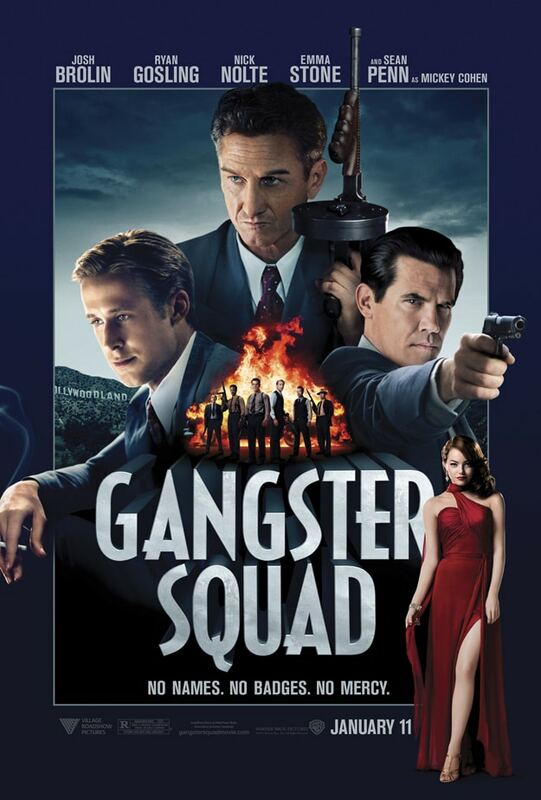 Starring Ryan Gosling, Bradley Cooper, Eva Mendes, and Ray Liotta, Pines also features Rose Byrne, Dane DeHaan, Emory Cohen, Mahershala Ali, and Ben Mendelsohn.